Today's parents are increasingly concerned about the reading and spelling skills taught in schools and are taking charge of their children's education. 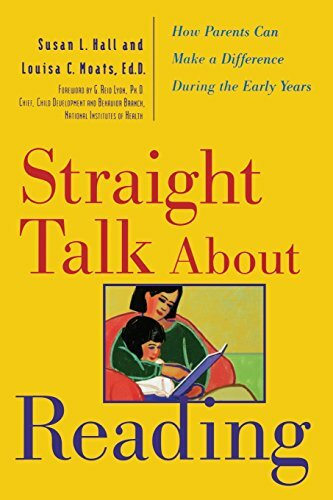 Full of ideas and suggestions­­--from innovative preschool exercises to techniques that older children can use to increase reading speed and comprehension--­­Straight Talk About Reading will instantly help any parent lay a solid foundation for their child's formative educational years. If you have any questions about this product by Contemporary Books, contact us by completing and submitting the form below. If you are looking for a specif part number, please include it with your message.